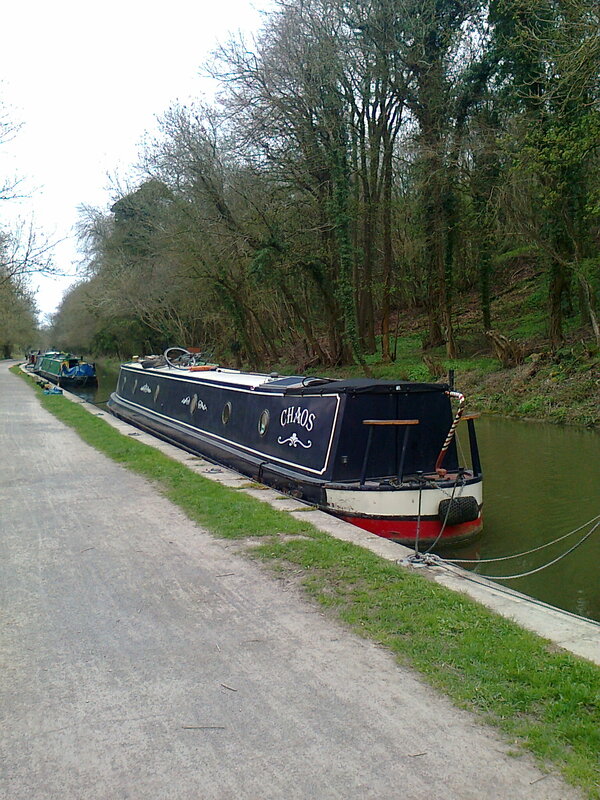 The Canal & River Trust offers leisure moorings on the east side of the Grade II Listed Avoncliffe Aqueduct, on the Kennet & Avon Canal in Wiltshire. 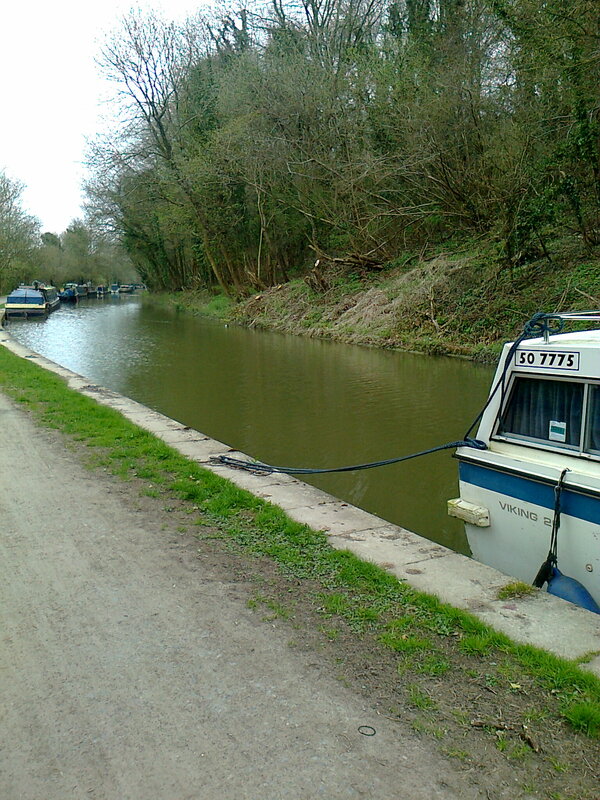 There are 5 towpath moorings situated adjacent to the 36 acre Barton Farm Country Park, which offers good walking, fishing, rowing, nature watching and picnicking opportunities. 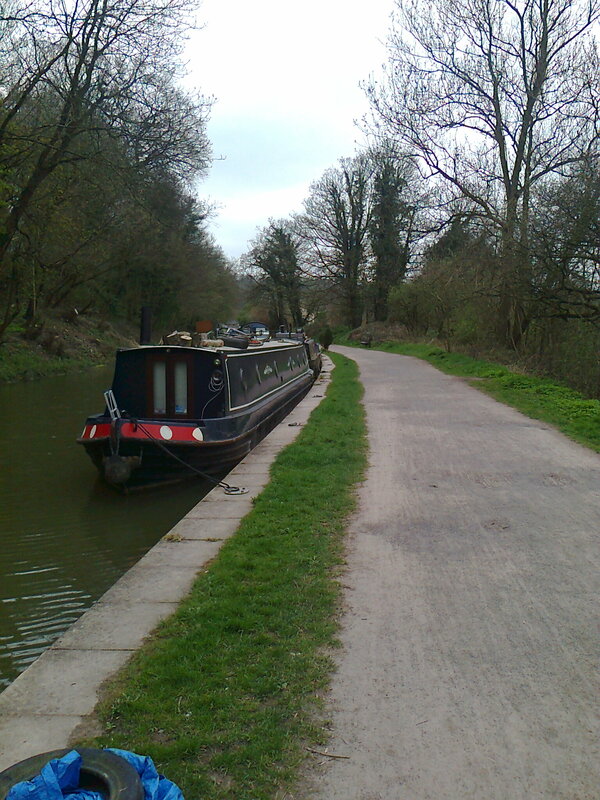 The mooring site is in the tiny hamlet of Avoncliff in the Limpley Stoke Valley, approximately three miles from Bradford-on-Avon. If approaching the site from the A363 in Bradford-on-Avon, follow along Newtown, into Belcombe Road, which leads down to Avoncliff railway station. If approaching from the B3109 Frome Road, turn onto Jones Hill and follow the lanes through to the right-hand turning which leads down a steep hill to Avoncliff. There is a public car park on the left at the bottom of the hill. The nearest facilities, including water point, refuse disposal, pump-out and elsan, are approximately 3 miles away to the west at Dundas Wharf. 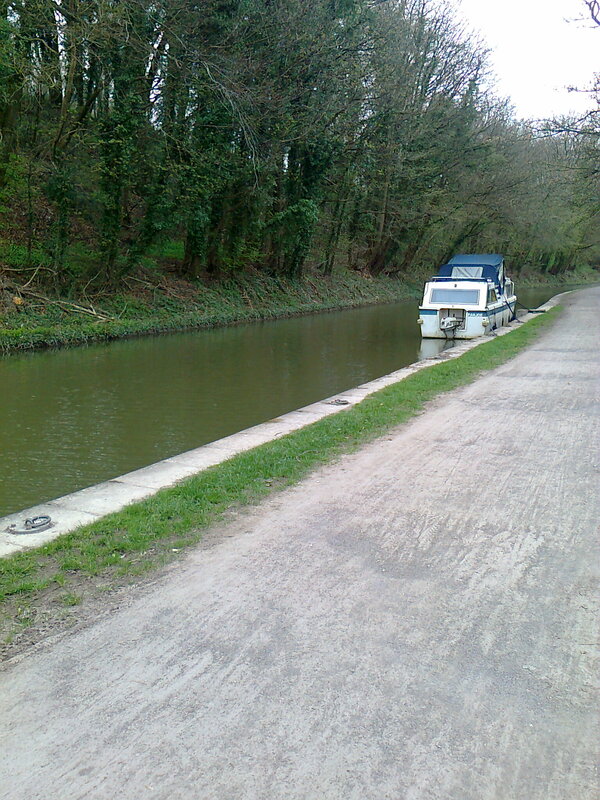 The same facilities, plus toilets, are also available at Bradford-on-Avon Wharf, above lock 14, approximately 3 miles east. There is limited parking available on the north side of the aqueduct, above the railway station. There is also a small public visitor car park on the south side of the aqueduct. There is a pub, cafe and restaurant next to the aqueduct. The nearest shops and services are in Bradford-on-Avon. There are no access restrictions and the site can be viewed at any time.